Happy Monday! This weekend went by fast and I am already ready for Friday. We had great weather this weekend! I wore this cape twice this past week because it so comfy and easy to wear. It makes a great jacket and top! I am actually surprised at how much I love it. Since I am petite, I thought it would overwhelm me, but thanks to the belt, it helps make it more fitted. Thank you! I sure hope it does! 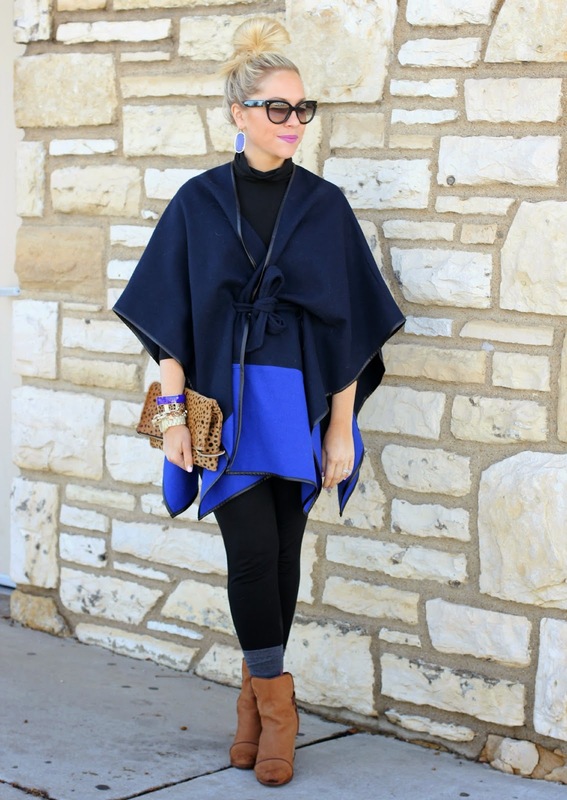 The cape is so very chic! 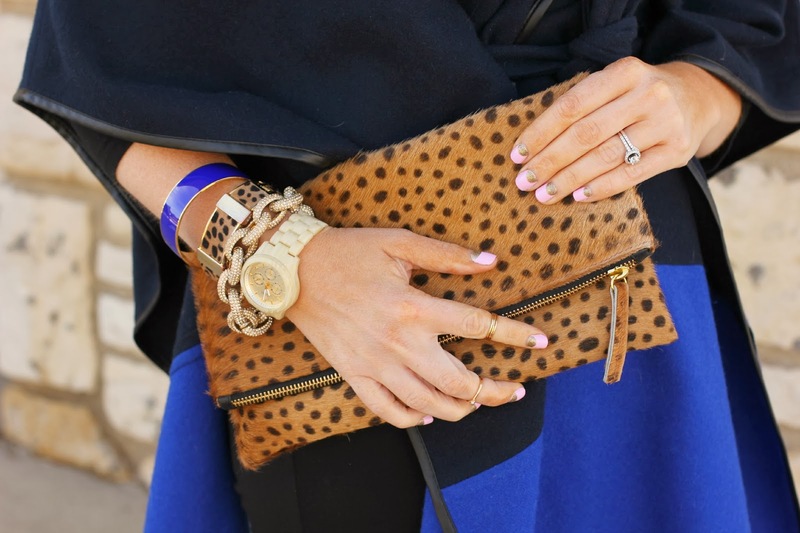 I love the cobalt blue! 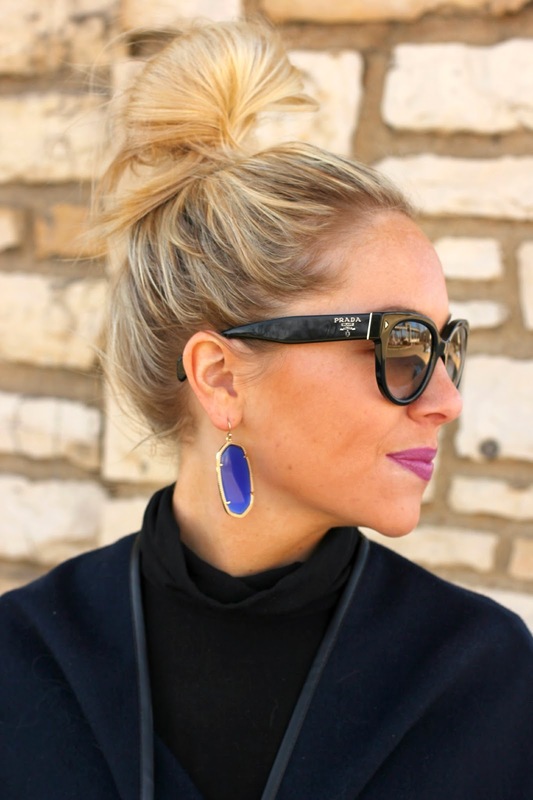 That cobalt blue looks great on you, you do color so effortless and so pretty. I think this is one of your best! This cape is just awesome and the blues are so pretty. Ah I love that cape! 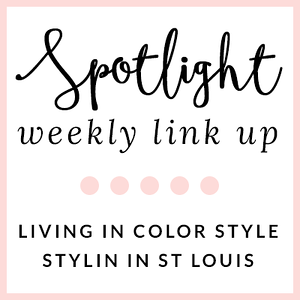 Such amazing colors and looks fab on you! That cape is fabulous!! I love it on you, and the colors are gorgeous! Hope you had a great weekend! You look great! I seriously love how your hair looks in these pictures, too! Thank you! It took me 30 seconds! I love love love this cape! And I've been dying to try the socks with ankle boots thing for a while now. You pull this off so well! That cape is so beautiful!! 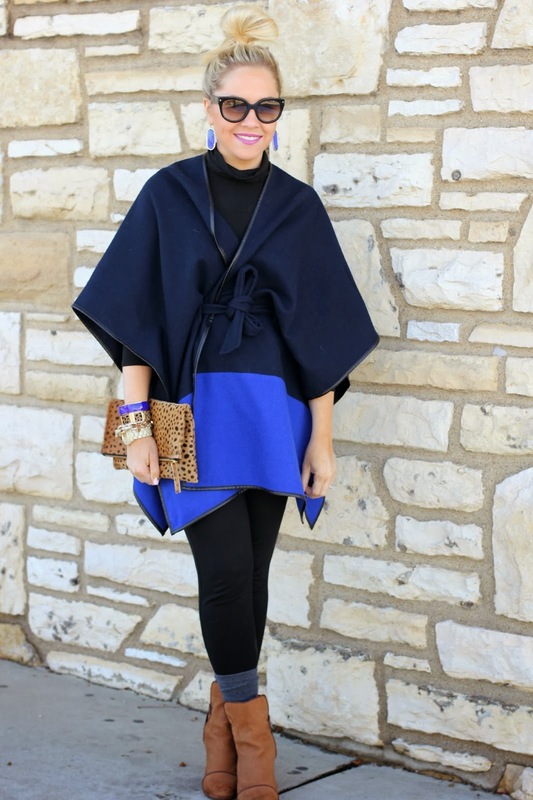 The cape, the earrings, the shoes....everything is so perfect and I love how you topped it off with such a playful hairstyle! You look gorgeous! Thanks Brett! I love that it has a belt! That cape is STUNNING! I love the color blocking on it! 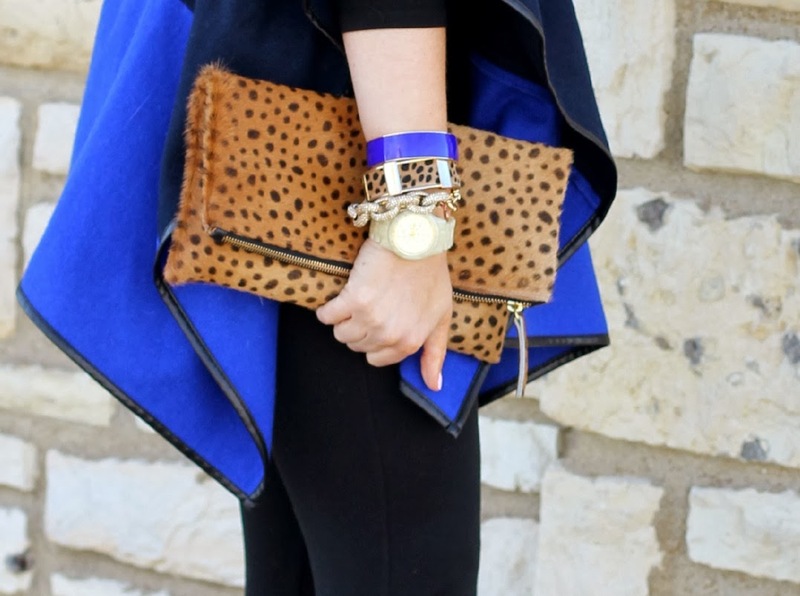 I love the way your accessories match the cape so perfectly. 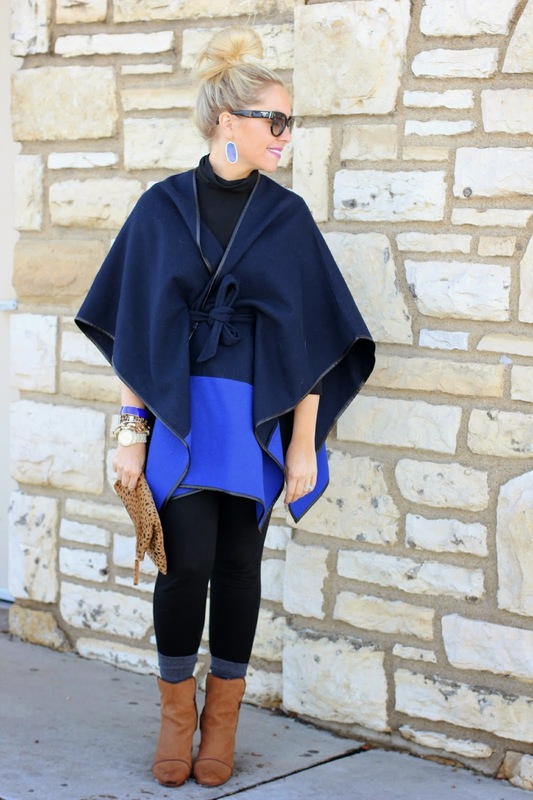 The way you've belted the cape so it's not so bulky and is more streamlined is a great idea. This cape is so gorgeous! The color is darling on you, and I'm LOVING pink nails. Mine are pink too right now :) great minds…. I seriously can't stop looking at that gorgeous thing! 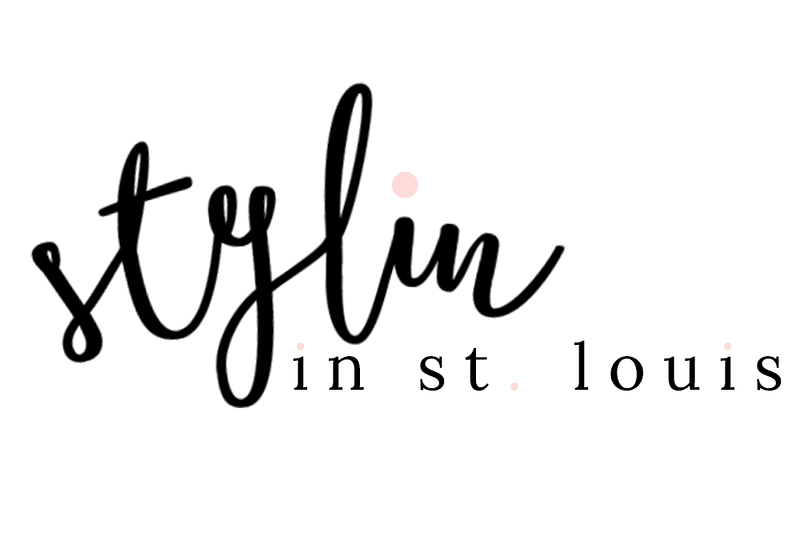 I love the way you styled it - so perfect! The cognac boots add the perfect contrast. So so so good! Now this is awesome! Oh so chic woman! That cape is amazing...so much visual interest going on!